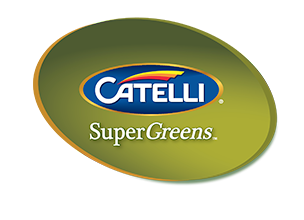 Q – Are there GMOs in your pasta products? 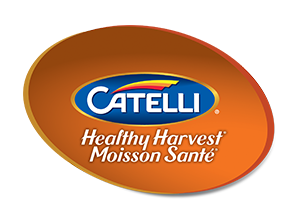 A – At Catelli, our dry pasta products have been Non-GMO Project verified. We also have quality standards, procedures and practices, which we strictly follow to ensure the highest quality products. Q – Are your ingredients vegan? 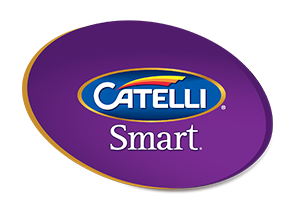 A – The following brands are 100% vegan: Catelli Smart®, Catelli® Healthy Harvest® and Catelli® white pasta. All other products may contain traces of egg. Q – Are there traces of eggs in your pasta? 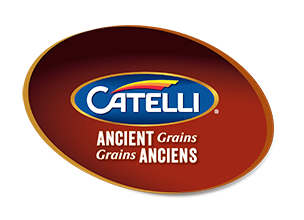 A – The majority of our pastas do not contain eggs, with the exception of our egg noodle products. 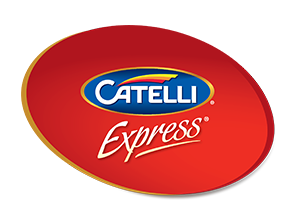 However, because both our plain and egg pastas are prepared in the same facilities, it is possible that some products will come into contact with traces of egg. That being said, our processing and packaging equipment undergo very intensive cleaning after running egg products to help ensure that our egg-free products are not contaminated. 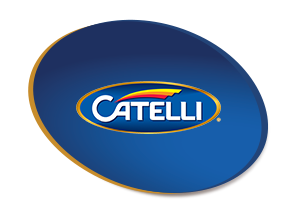 For pasta that is completely allergen-free, we suggest Catelli® Gluten Free, manufactured in a facility that does not use eggs or any other allergens. 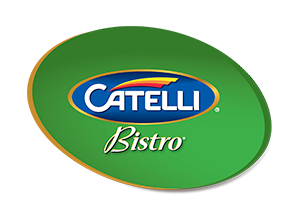 Q – Is the gluten free pasta prepared in the same facility as regular pasta? 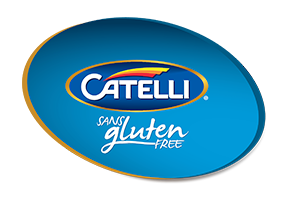 A – Catelli® Gluten Free pastas are produced in a dedicated gluten free facility.